The more I look at this draft, the more I feel as if the Steelers have sold out, if you will, to the guys they think have “hearts and smarts,” even if (or perhaps even especially if) they are considered raw and untutored. Since every player taken in the draft, beginning with Round One Pick One, is going to have shortcomings somewhere or other, I’m wondering if they wouldn’t rather deal with deficiencies of technique and experience than take a guy who thinks he knows what he’s doing. Javon Hargrave is one of the guys I covered fairly extensively prior to the draft, although it was under the assumption he would be a Day Three guy. 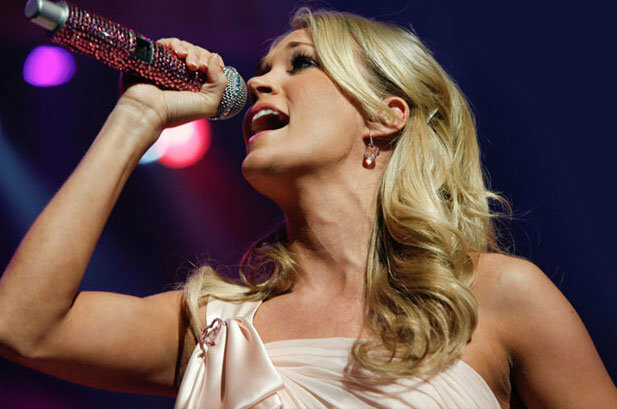 The Sunday Football-Related Music Post: O Say Can You See? One of the things which I think makes the competition more difficult for the men than the women, and of course more difficult on their professional dance partners, is that the man has to lead. The women dancers can, and do, make quite an effort to disguise the fact that the guy isn’t really in control (and some would say this is a typical female role in life…) but it’s pretty obvious to the practiced eye who is really driving the bus. If the man can’t take over that role fairly early in the competition, it becomes more and more challenging for the woman to choreograph a dance which covers for the lack of leadership. It’s rather like what occasionally happens in one of the top symphony orchestras. For some reason or other the orchestra has to schedule a guest conductor who isn’t really proficient. I can think of an example with the Pittsburgh Symphony some years ago, when the CEO of a large foreign manufacturer fancied himself a conductor and was basically buying conducting gigs with excellent orchestras through the bait of a very generous donation. 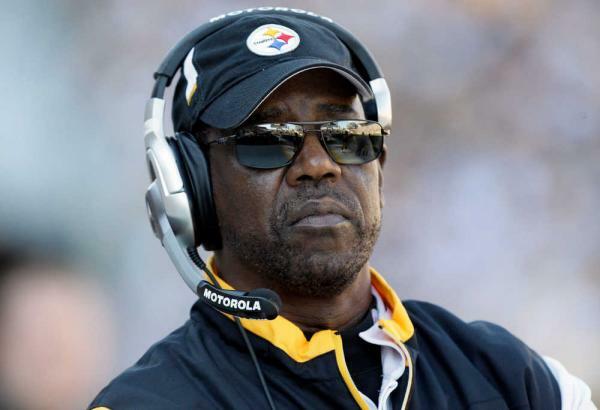 He wasn’t completely incompetent by any means, unlike the time Brett Keisel conducted the PSO in a mercifully brief number, but he wasn’t really driving the bus. I asked some of the players a few weeks after the concert how they handled something like that, and they said “We just follow the concertmaster (the principal first violin. )” This is fine, and the very standard repertoire generally chosen by such conductors, wisely, means that the players have played it, often as a group as well as individually, many times. Shoring Up the Depth at QB: Are The Pittsburgh Steelers Preparing to Develop From Within? One of the frequent topics of discussion in recent years as the NFL Draft approaches concerns the Steelers’ future at quarterback. Many commentators/commenters, some with more credentials than others, have suggested the Steelers take Quarterback X, Y, or Z (generally projected to go in the later rounds, and generally felt by the commenter to have enormous potential) as a “development project” to sit and learn behind Ben Roethlisberger. 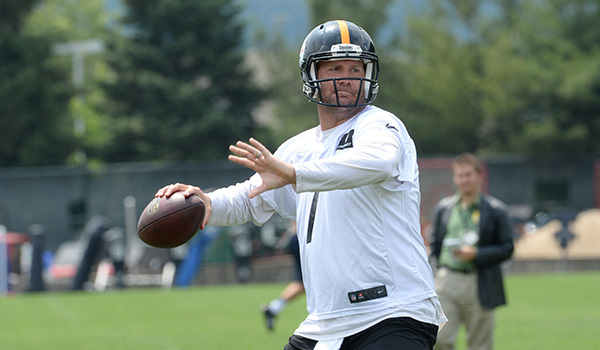 It’s pretty clear Ben Roethlisberger isn’t going to play forever. There are a lot of miles on his 6’4″ “241 pound” frame. (I would love to know what the real figure is, and how much it varies from the beginning of training camp to the end of the regular season.) He might want to play forever (and even that is doubtful, given the new perspective he expressed on taking a potentially concussive hit last November), but as Peyton Manning showed the world during the past few seasons, there comes a time when old age and treachery can no longer (or just barely) overcome youth and enthusiasm. The 2011 sixth-round pick would have a pretty hard time topping the 2010 choice of Antonio Brown, and of course it didn’t. In fact, the pick is so obscure I didn’t even recognize the name. 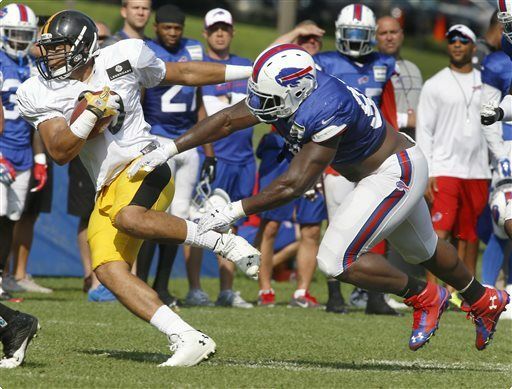 The Steelers chose offensive guard Keith Williams, and cut him at the end of training camp. The Bills picked him up for their practice squad, where he stayed until they cut him with an injury settlement in 2013. He plays for the Arena League now. I had a quick look at who was drafted after him, as one of those pointless “what if” exercises, and even after the very end of the sixth round, where the Steelers were picking, there usually seems to be a few guys who have made the pro bowl, etc., but in the 2011 draft there isn’t one in the rest of the draft, so far at least. So it looks as if the Steelers didn’t miss out on some amazing talent. You’ve probably read by now that the Steelers will engage in joint practices with the Detroit Lions prior to their pre-season game on August 12th. I think this is a great idea. It is surely more fun for the players to have an actual opponent. Admittedly, some of the players are pretty good at making their teammates into opponents, as the frequent training camp fights between Antonio Brown and Ike Taylor attested. But it must be more satisfying to best someone you don’t have to see the in the locker room every day. I recently began a series looking at the picks from the drafts we can reasonably begin to evaluate—2010 through 2013. The earlier posts will be linked at the end of the article if you missed them. Perhaps the most interesting aspect to me is the enthusiasm (or lack thereof) with which the players were greeted at the time they were drafted compared to how well they have actually done in the NFL. It’s probably not true, but there almost seems to be an inverse relationship between the two. And it is certainly true that many of us subconsciously expect each and every draftee to make a significant contribution, when the reality is almost certainly different. 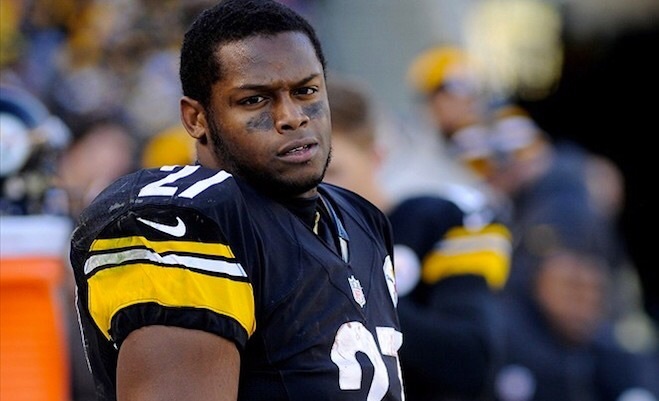 The Steelers chose two players in the sixth round in 2010—RB Jonathan Dwyer with their normal pick, at No. 188, and WR Antonio Brown with an extra pick, at No. 195.